d in 2011 and new deliveries plummeted 77 percent to a mere 59 million square feet. Today, U.S. retail sales have fully recovered, yet national retail construction remains at low levels. In 2015, an expected 82 million square feet of retail space will deliver. Standalone retail buildings, small neighborhood centers, grocery and power centers make up 76 percent of current retail space under construction. 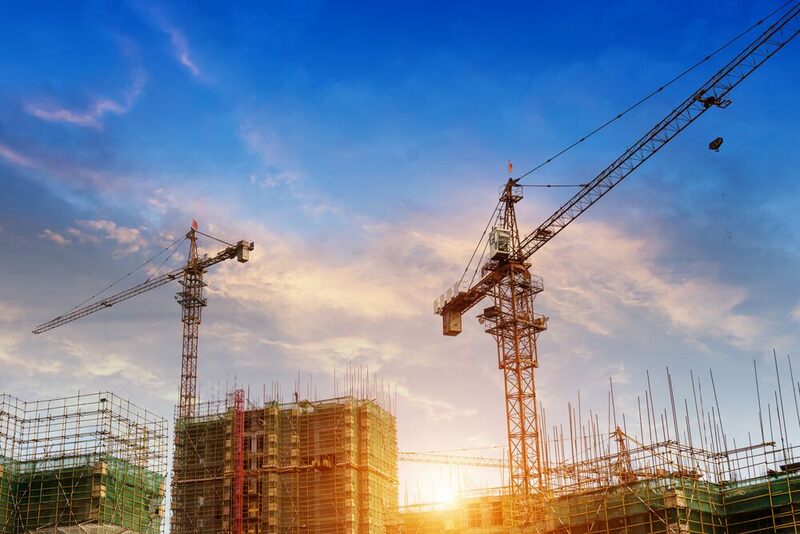 The top five markets for new retail construction make up 40 percent of the current pipeline: Northern New Jersey (3.3M), South Florida (3.2M), Houston (2.9M), Dallas Fort Worth (2.7M) and Boston (2.6M). Low new supply combined with modest major-market net absorption of nearly 28 million square feet has pushed national vacancy down to 5.8 percent. Categories: Agency Leasing, Americas Retail, Construction, Development and tagged Construction, Development, JLL, retail.